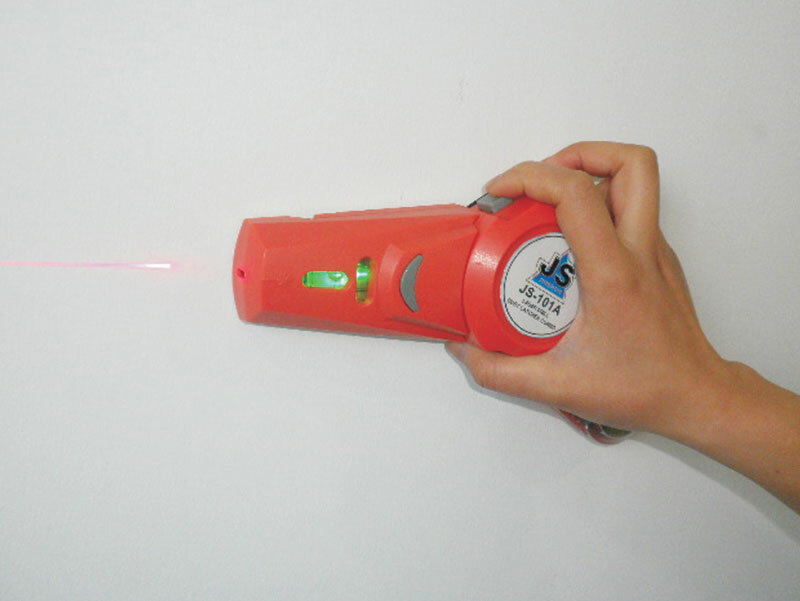 JS-101A is combined by a laserlevel and a drill dust catcher. 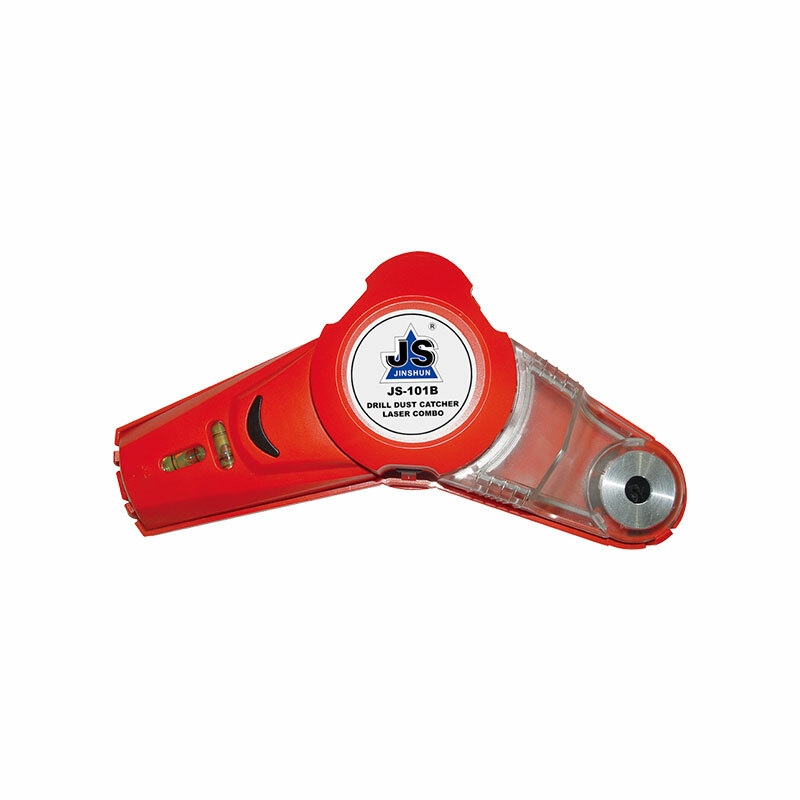 It provides two main functions: 1) a convenient working condition of marking a Hne/point by laser; 2) collecung dust during process of drilling holes. JS-101A/B is pressed against the wall and switched on. A battery-powered pump generates a vacuum which causes the device to stick to all types of normal indoor surfaces. Both hands then will be free for the job in hand. 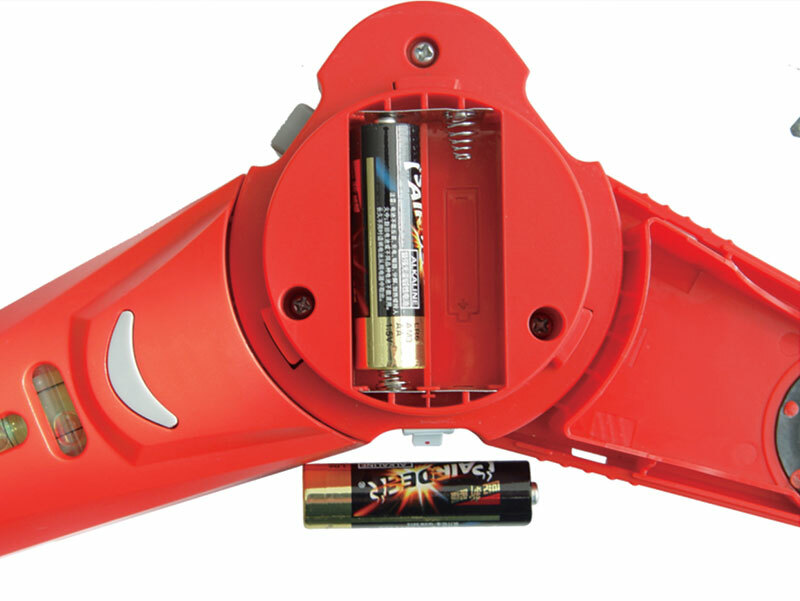 Once the job is finished ,the device can be released from the wall by pressing the vent button. One device gives 2 important functions -position in desired spot and keep the working environment clean. Positioning the unit with correct direction of laser line, switching on the unit to stick the unit onto the wall. 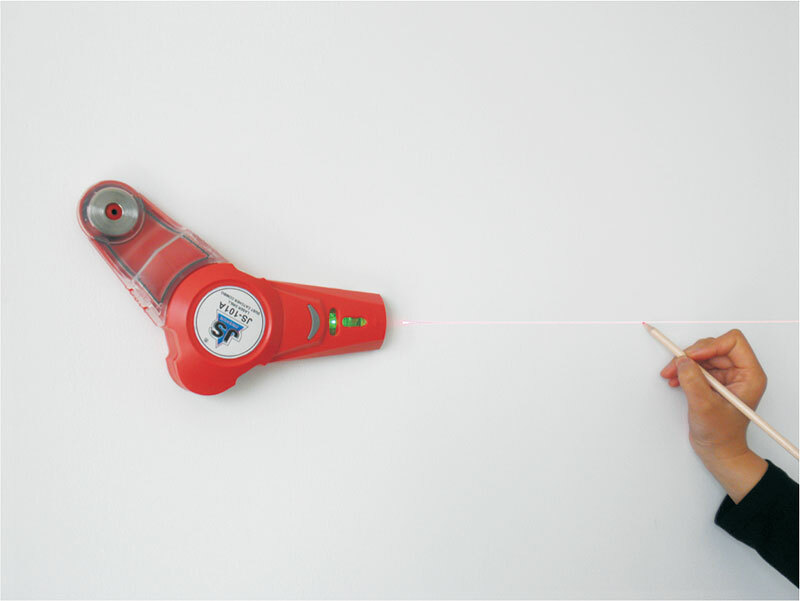 Switch on laser, the user could mark the locations where to drill the holes through the laser line. After finishing the mark, switch off the pump,then press the vent button to release the vacuum and take away the unit from the surface. Rotating the unit to the drill dust catcher function and start the vacuum stick function again to stay on wall. 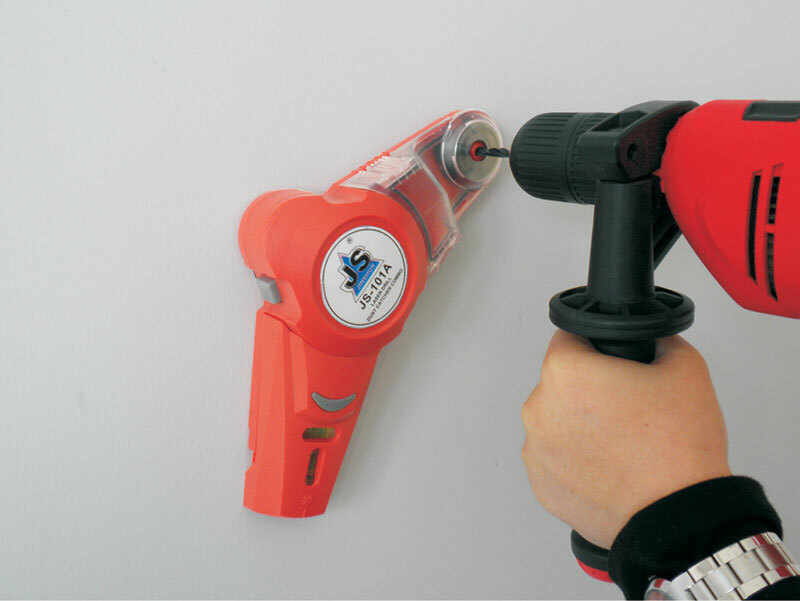 Drilling with JS-101A which sticks firmly to the wall and the user’s both hands are free for drilling. 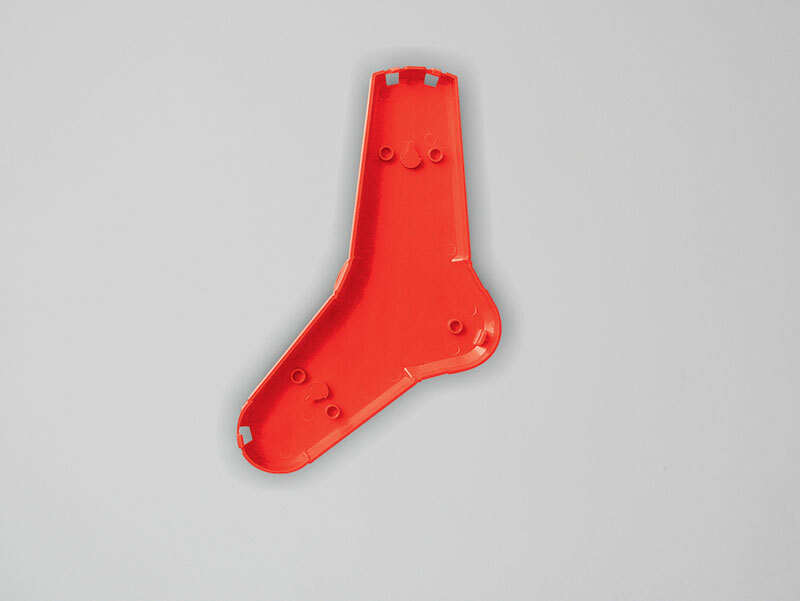 Detach: After drilling each hole, repeat the step 2 to take JS-101A off from the wall, then re-locate the unit if needed. 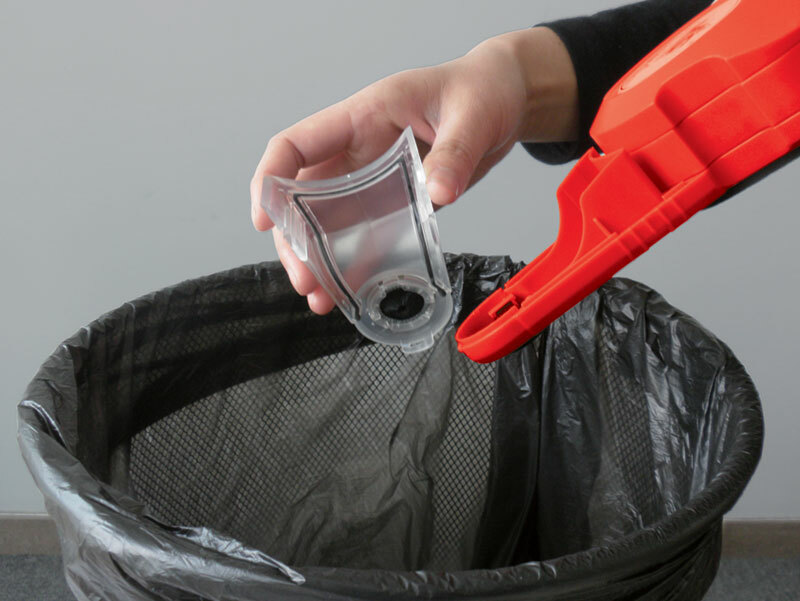 Open the dust collector part of JS-101A and empty the dust into a suitable container.Unnecessary for cleaning up. The cover could be hanged on the wall. The user could put the unit on cover after usage.